Why the Koobi Fora Field School? Lake Turkana in Northern Kenya, click the link to see our video! 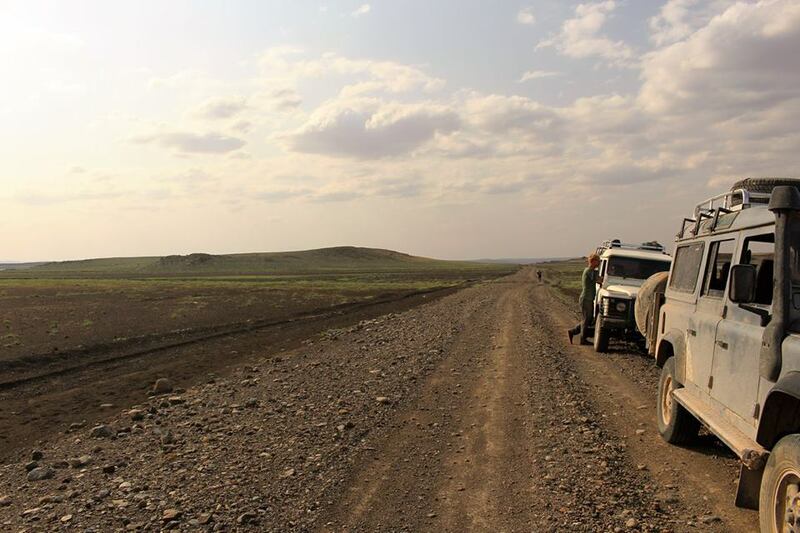 The National Museums of Kenya and George Washington University’s Center for the Advanced Study of Human Paleobiology have teamed up to provide you with a unique opportunity to explore some of the most remote parts of Africa and search for evidence of hominins in the most dramatic landscapes you will ever experience. Applications ARE NOW OPEN!. Please Apply Before December 10th to be eligible for the first round of fellowships. 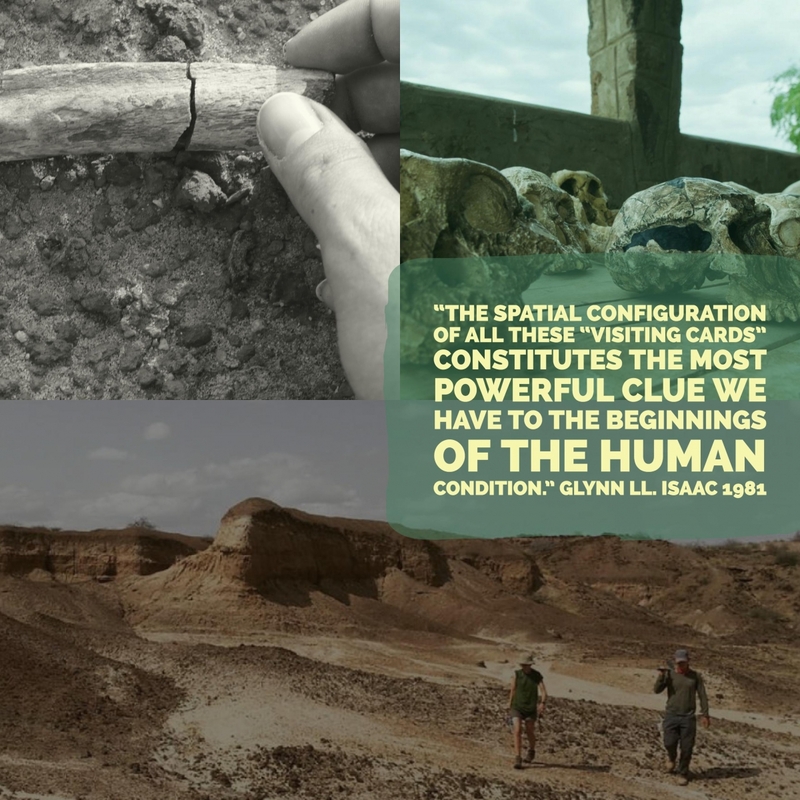 Our faculty includes the foremost experts in hominin physiology, vertebrate paleontology, sedimentary geology, taphonomy, paleolithic archaeology, landscape archaeology, zooarchaeology, bioarchaeology and many more.